Lasting Power of Attorney (LPA): What Is It? By 2025, more than one million people in the UK will have dementia, according to the Alzheimer’s Society. With this statistic in mind, it’s a good idea to prepare for the unknown. While we can’t predict the future, we can legally prepare for the trials life can bring; safeguarding your health, assets and finances with a Lasting Power of Attorney (LPA) is a wise step at any age. A LPA is a legal document that works to ease the potential burden that can land on your relatives or loved ones if something were to happen to you. It can also make your life easier, providing you with financial and property help if you don’t want to handle your affairs yourself. An LPA allows you to entrust another to act on your behalf. The person creating the LPA is called the donor and the person appointed on the donor’s behalf is the attorney. A LPA ends when a person dies, after which a will comes into effect. What is the purpose of a health and welfare LPA? A health and welfare LPA is a document where an individual permits a trusted representative to look after their health and welfare, should they be unable to or not want to do so themselves. Decisions the attorney can make include where you live or what medical treatment you get. This type of LPA can only be used when the person lacks mental capacity to carry out their own affairs or look after themselves. You can only set up your own LPA if you have the mental capacity to do so. That’s why now is always the right time. “Lacking mental capacity” is a situation wherein an individual may have suffered a stroke or accident or developed dementia. They’d lack mental capacity if they were unable to make their own decisions. What is an LPA for property and financial affairs? When should I make an LPA? A great time to make an LPA is when you purchase your first home or when you have children. 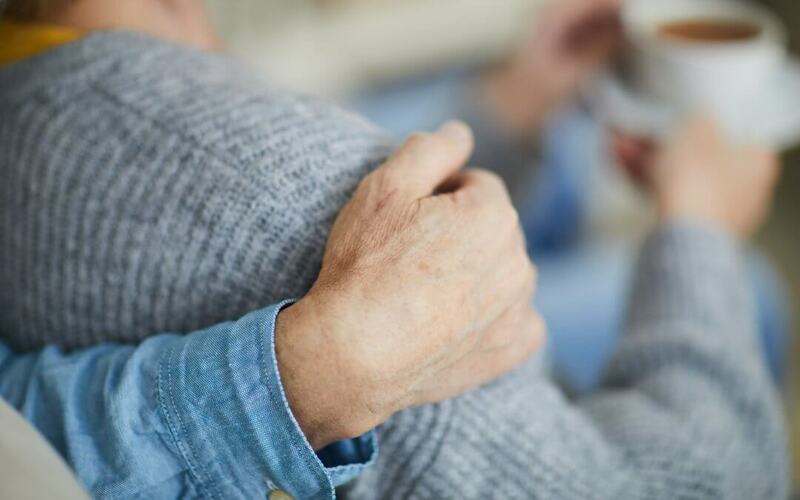 An LPA can ensure loved ones are taken care of, in case you lose the capacity to look after them yourself. If you were to lose capacity from illness or pass away without an LPA, processes could become complex for your loved ones. They’d need to apply for deputyship in order to access assets or finances. This is an expensive process made through court and can be avoided with an LPA. How do I go about making an LPA? Contact a solicitor, such as our specialist team at Beaumont Legal, to help you create an LPA. Beaumont Legal can assist with forms and register you with the Office of the Public Guardian, so your LPA can come into effect. Prepare for the unknown by making an LPA now. Our specialist Wills & Probate team can help you today.